Away from home? Missing family and friends ? Now stay connected with your loved ones no matter where you are in the world with simplecall with our cheap international phone calling service. simplecall comes with a host of features such as call direct, online top up and others. 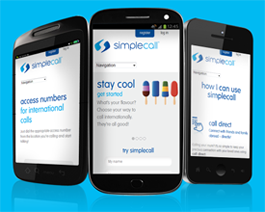 Once you sign up with simplecall you get access to these and much more. In addition to this, simplecall is PINless, which means less complicated dialling processes and quicker connections with loved ones and family. Low rates means you can talk longer! 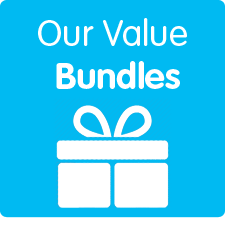 simplecall is not only simple in the way it works, we also make your life simpler by guaranteeing that the rates you see on our site are the rates you will always pay. And low price doesn’t mean low quality, this is why you get to make amazing quality calls with simplecall when you sign up with us. Visit www.simplecall.com and register with us to start making cheap international phone calls.